Progress is being made at the Roundabout on Palmer Drive and Jefferson Avenue! 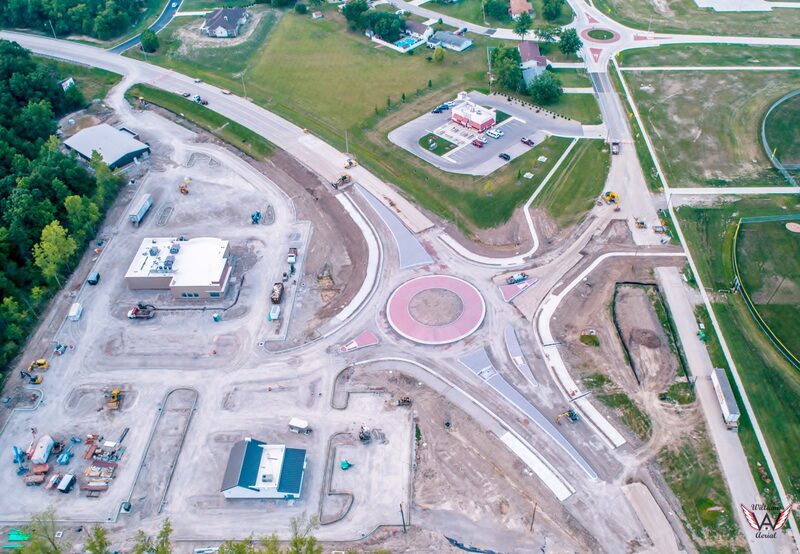 Anticipated Completion: Intersection will be open to traffic by the start of school 2018, weather permitting. Completion of a single lane roundabout at the intersection of Palmer Drive and Jefferson Avenue. Funded through OPWC and local funds. 2019 Hall of Fame Induction Ceremony – May 10, 2019 at 7:00 p.m.